JUST REDUCED!!!! 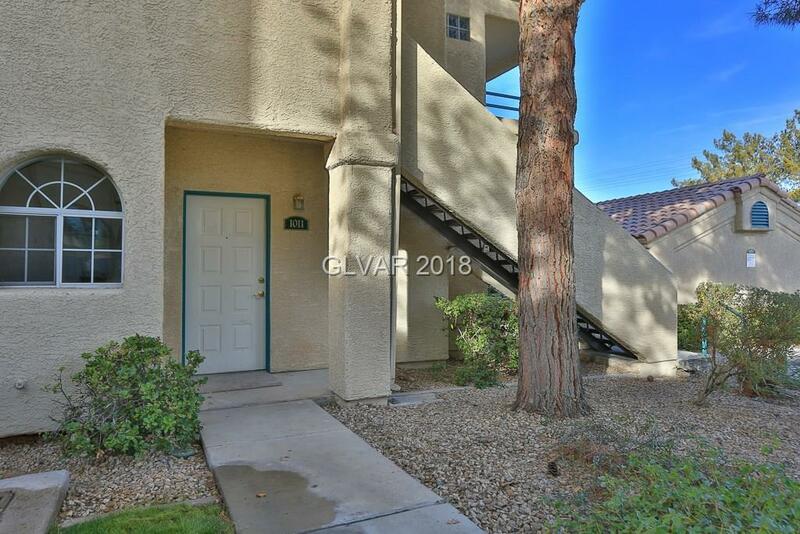 LOCATED IN THE HEART OF GREEN VALLEY, HARD TO FIND NEWLY REMODELED 2 BEDROOM AND 2 BATH 1ST FLOOR CONDO IS PERFECT JUST FOR YOU! 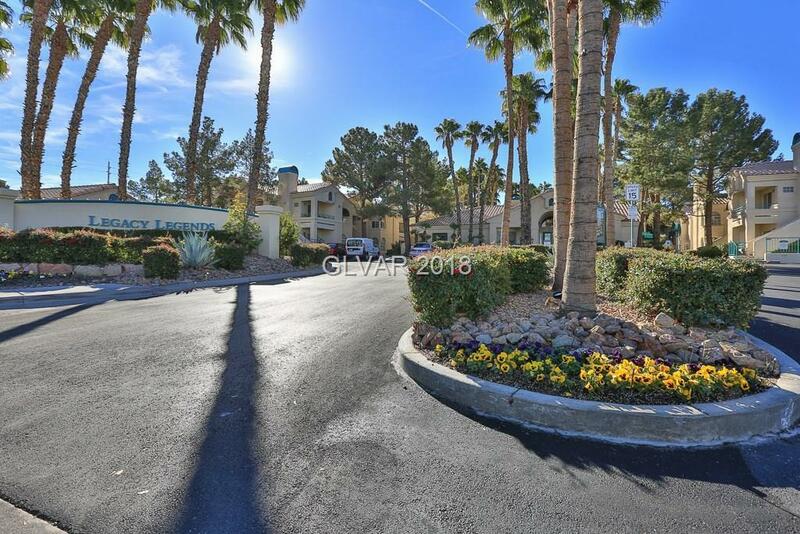 CLOSE TO SCHOOLS, FREEWAY ACCESS, GREEN VALLEY CASINO, RESTAURANTS AND THE DISTRICT! 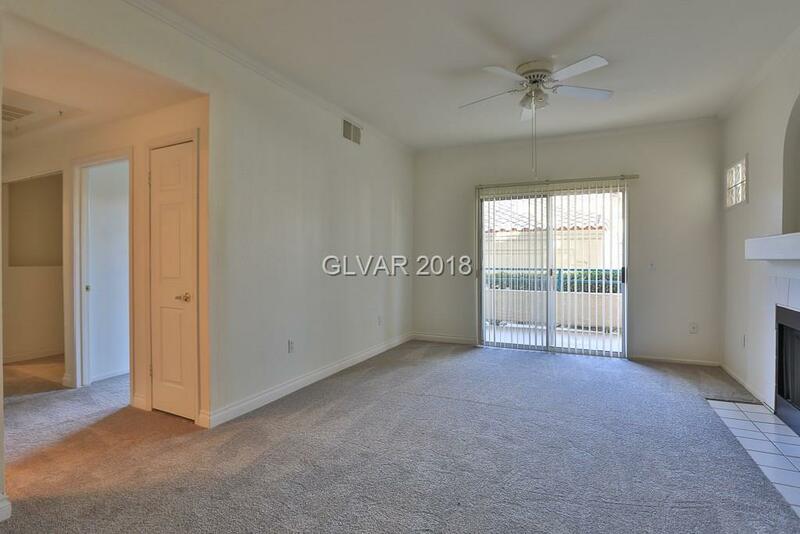 NEW CARPET AND PAINT THROUGH OUT, REMODELED BATHROOMS WITH DESIGNER FINISHES. COMMUNITY POOL AND SPA AND REC AREA. 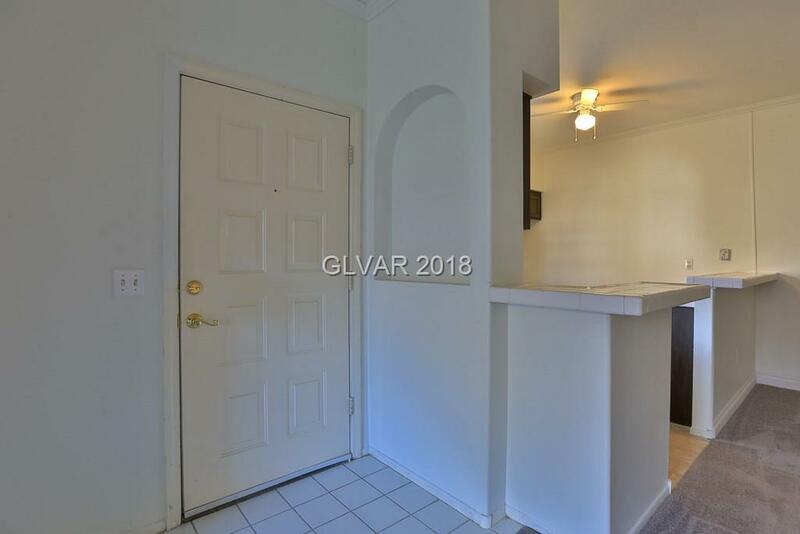 A MUST SEE TO BELIEVE ALL OF THIS UNDER $200,000. A MUST SEE TODAY! THIHS ONE WILL NOT LAST LONG!